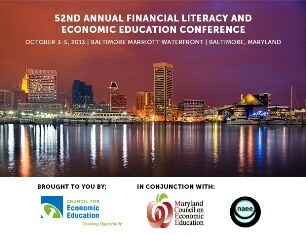 Registration is now open for the 52nd Annual Financial Literacy and Economic Education Conference. It will take place in Baltimore, Maryland, October 2-5. 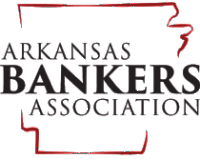 The preliminary conference program, registration, travel and hotel information are available online.